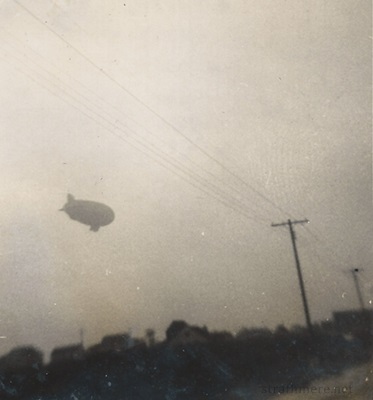 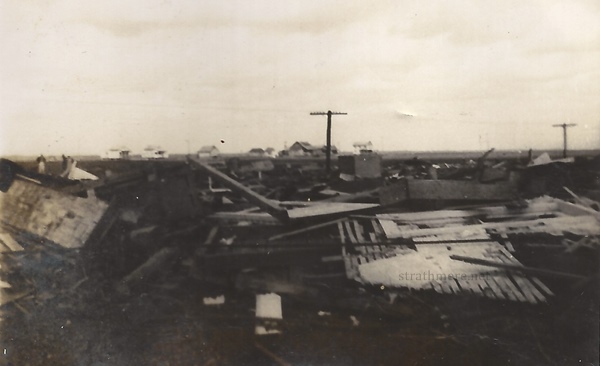 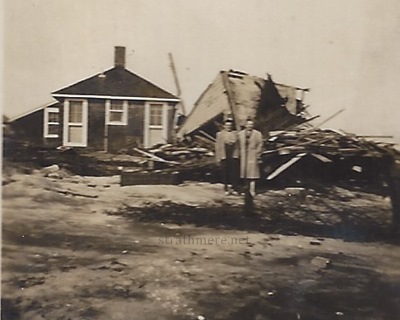 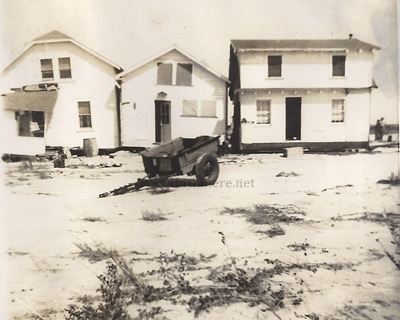 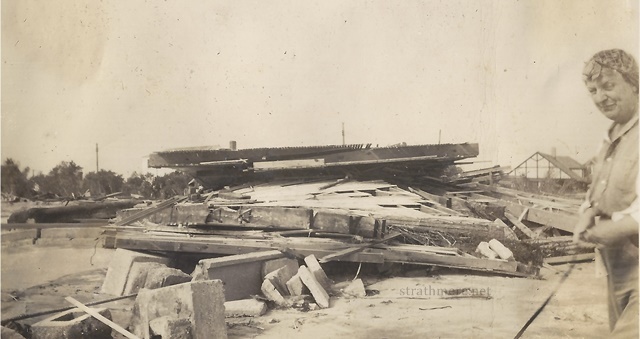 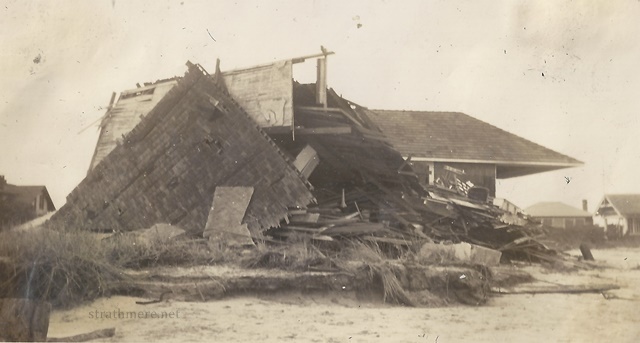 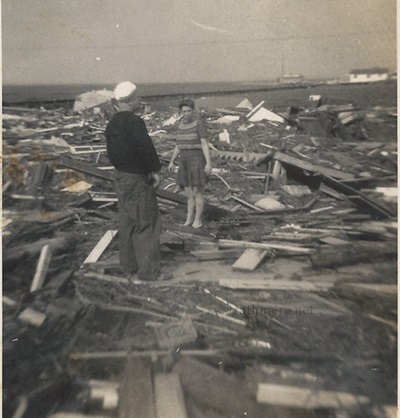 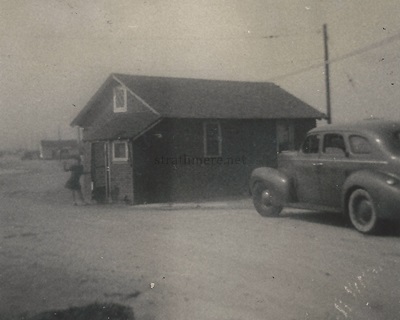 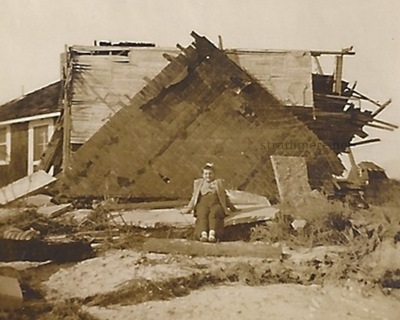 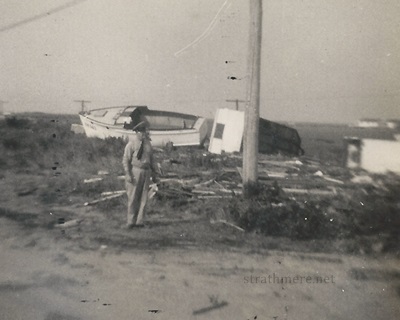 These 1944 Storm Photos were lent to the website by Joanie DiFiore & Family. 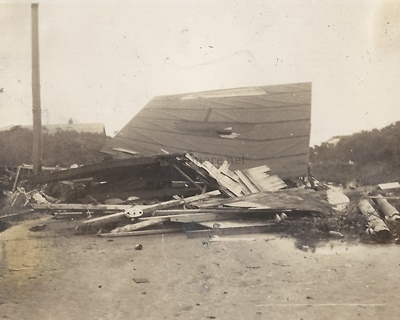 The following 4 photos are from Tecumseh. 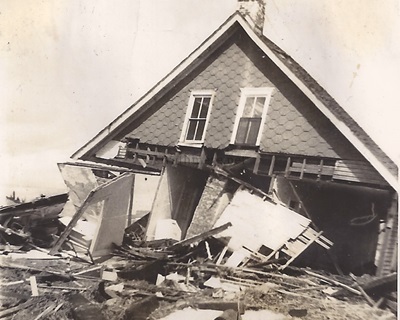 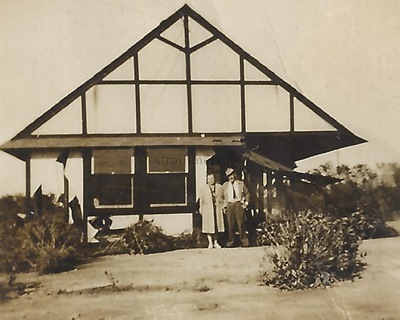 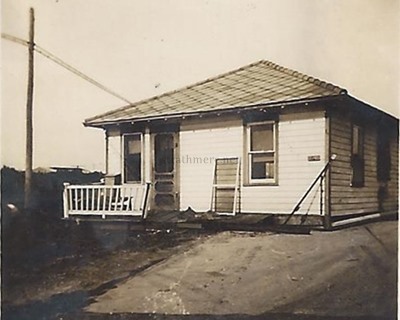 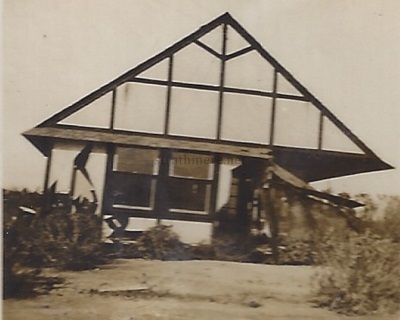 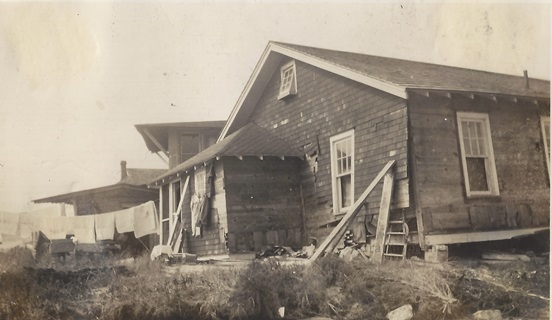 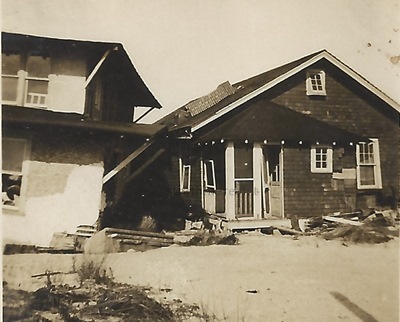 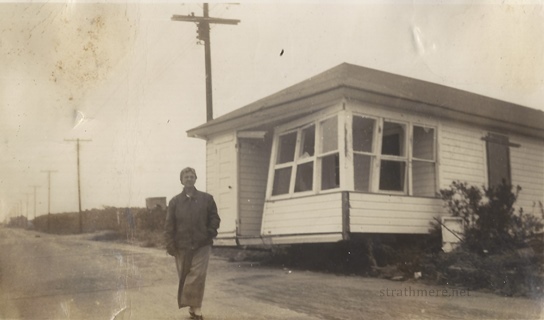 The house with the 4 windows and the roof supports was rebuilt, and then collapsed for good in the 1962 storm. 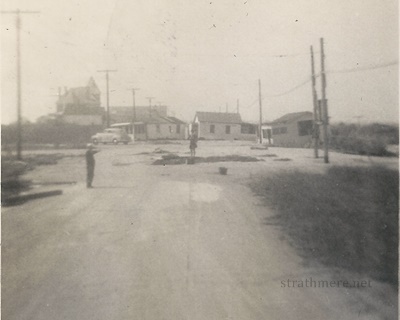 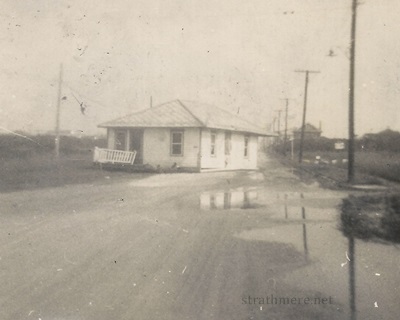 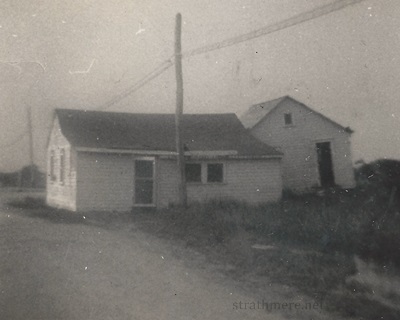 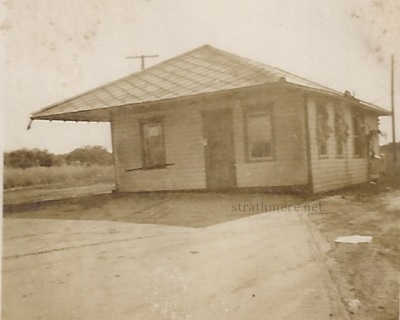 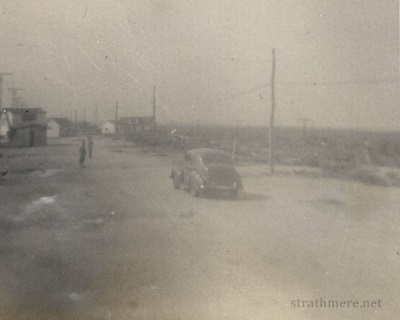 All photos and text Copyright Strathmere Website. 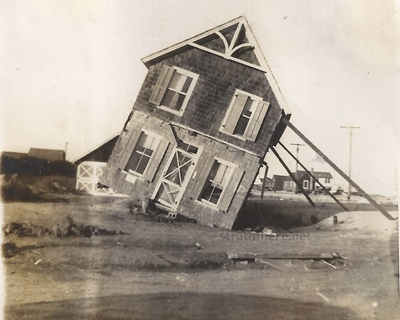 Do not copy or reproduce.